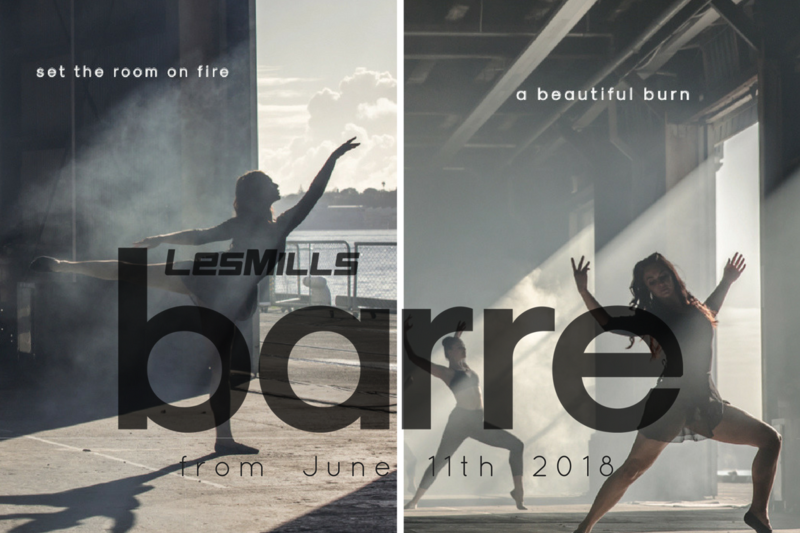 If you’re seeking a different style of training or a new kind of self-expression, you will love LES MILLS BARRE. Without the traditional barre to support you, the muscles supporting your body’s stability and strength becomes the focus. It may look beautiful, but don’t underestimate the burn.